Welcome to Scrapy Land Challenge #11. 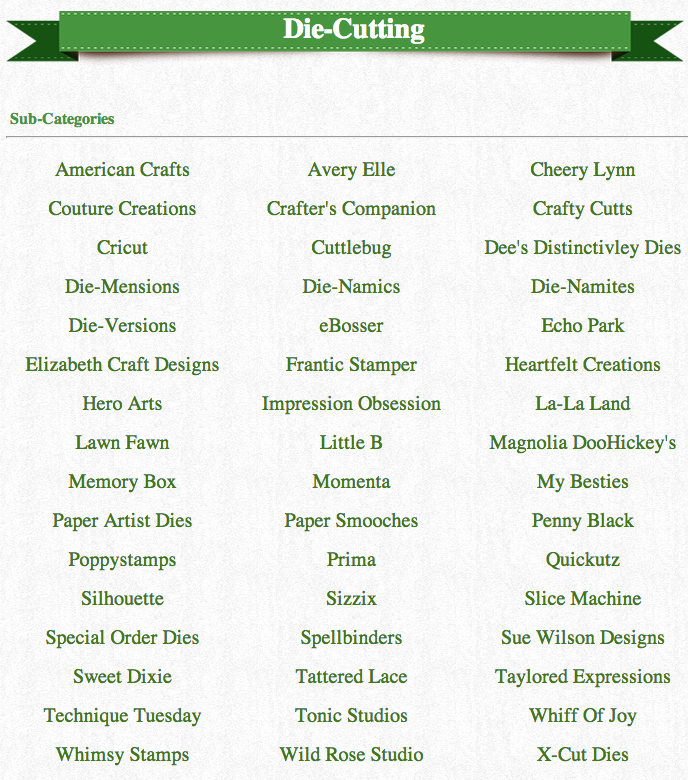 The challenge is Anything Goes using a brand of die that Scrapy Land sells. I used foil, white cardstock and Die-Namics Heart Stax to create my inlaid card and topped it off with the Paper Smooches Love Word die. Be sure to visit Scrapy Land Challenge for all the challenge details and to see what the other members of the design team have created and play along with us. This is gorgeous Tammy, such a wonderful design and I love the colours. Wow Tammy I love this its stunning!!! Love that inlaid heart! Such a gorgeous card!! wow Tammy, this is fabulous! Awesome colors and design. Fabulous card and I love the use of the foil. Great design too. Stunning to say the least!!! So gorgeous and love all the hearts - ALL of them! A beautiful card Tammy! 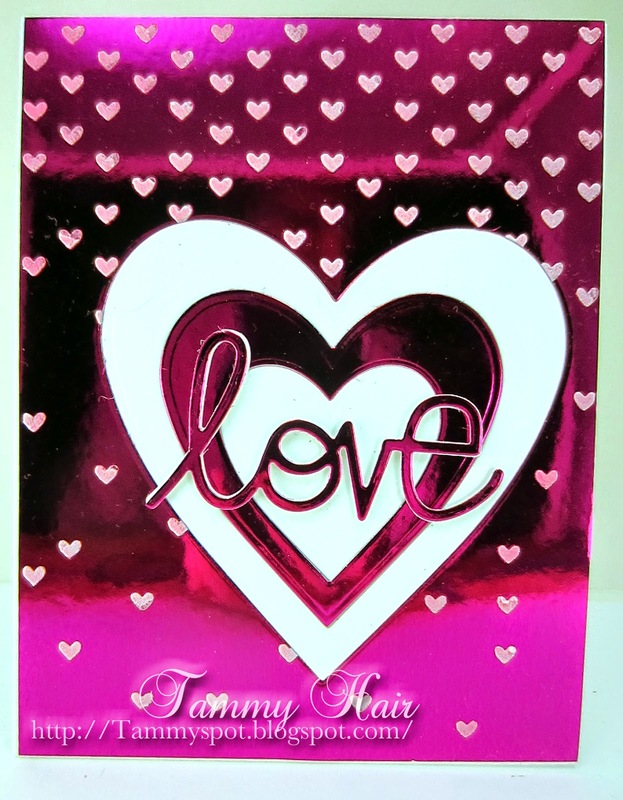 Fabulous metallic valentine, Tammy! So pretty! gorgeous card with that metallic paper! Wow! That is some bright shiny love! Gorgeous! This is spectacular! I absolutely love every aspect and detail about this card!